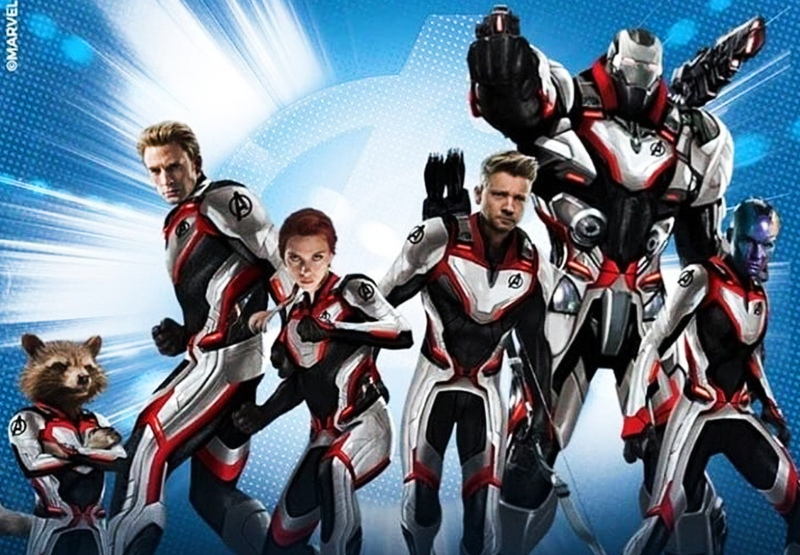 ‘Avengers: Endgame’ Promo Art Showcases The New Suits!! Check It Out!! | Welcome to Moviz Ark! ‘Avengers: Endgame’ Promo Art Showcases The New Suits!! Check It Out!! ← ‘General Commander’ Trailer: Steven Seagal Is Out for Revenge!! Check It Out! !